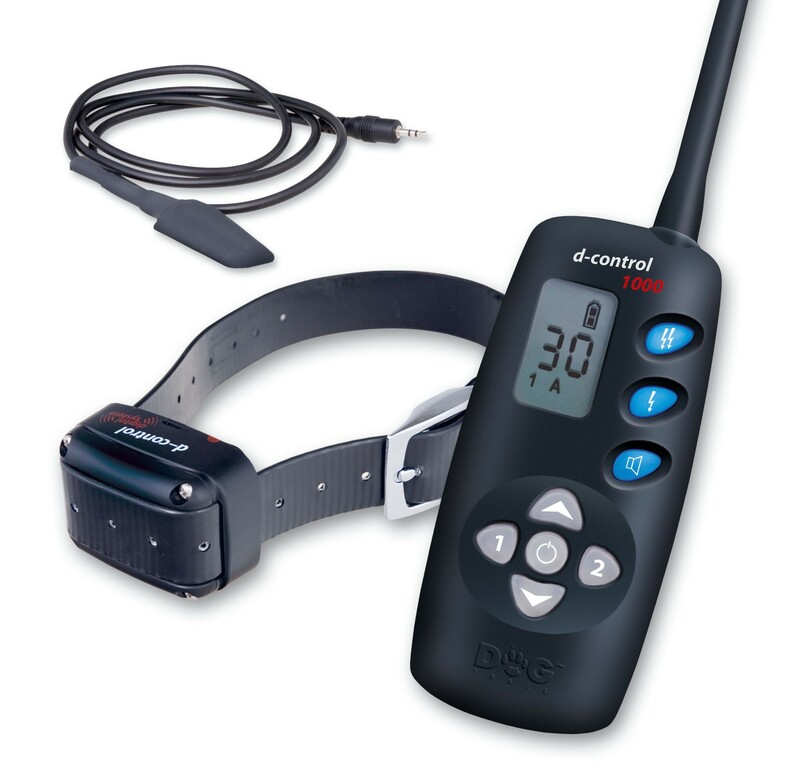 The electronic training collar d-control 1010 is provided with the external remote control ONE TOUCH. This external remote control is a very useful accessory of d-control transmitters as it enables you to activate the pre-set correction level by a quick press of a button. The button is located at the end of a 140cm long cable which is connected to the transmitter, this can be ran down a sleeve or looped around a bike handle. 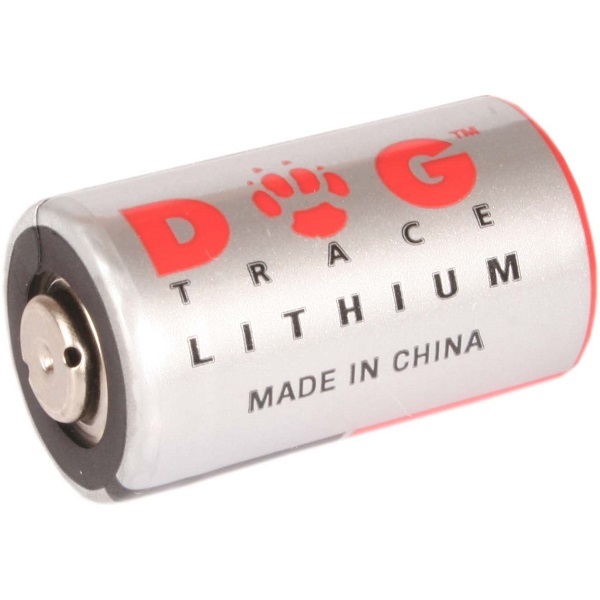 Models equipped with this accessory are suitable for professional dog training and hunting training but they may also be used while jogging, cycling, horse riding etc. These models are fitted with a Plastic-coated collar and have the same functions as the standard d-control models, i.e. audible beep tone, stimulation and booster. The external remote control ONE TOUCH activates the stimulation function only, the other functions are to be activated at the transmitter.